Who want to train like an astronaut? The Institute for Biomedical Problems (IBMP), jointly with Human Research Program NASA (HRP NASA), will be conducting an extended duration lunar mission simulation at its facility in Moscow in 2019 and 2020. The mission, known as Sirius, will involve a crew of six, including three Russians and three non-Russians. 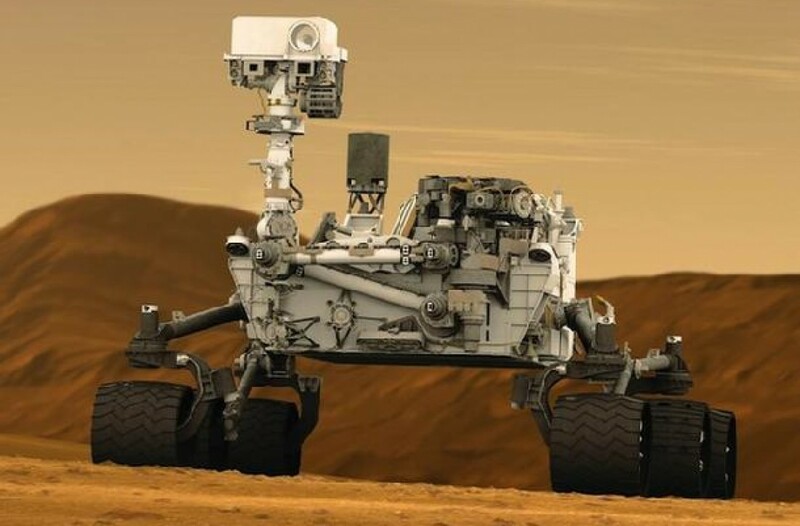 IBMP has asked the Mars Society to recruit the three non-Russian crew members. The mission duration will be four months during 2019 and eight months in 2020. Crew members will need to be available for both. IBMP will provide lodging and meals for the volunteer subjects during quarantine before the mission and during the simulation itself. There will be no salary or expenses paid by IBMP, so volunteers will either need to be self-funded or backed by resources from their own institutions or universities. Candidates should be engineers, biologists or doctors or offer substantial skills in one or more of these areas. Further details about the mission are available at: http://sirius.imbp.info and in the mission script [click here]. If you wish to apply to be part of the Sirius crew, please send your resume and a cover letter explaining your reason for applying to: Sirius@marssociety.org. Please include your dates of availability, your language skills and make clear any limits you might have in the areas of diet or health. The deadline for applicants is July 31, 2018.